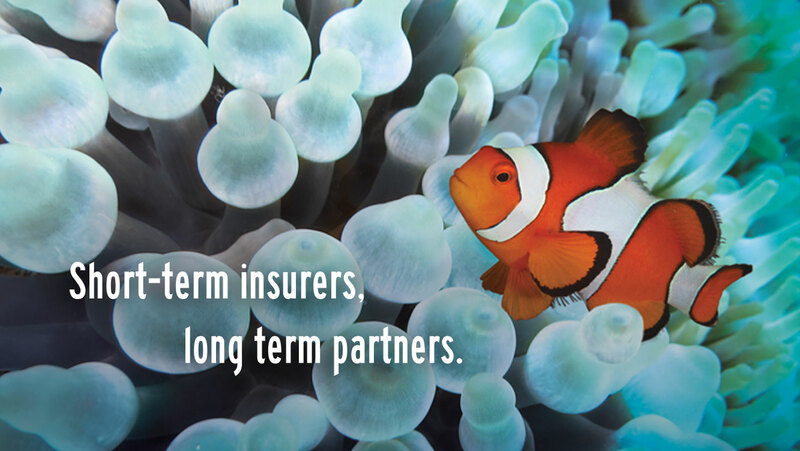 Just as the clown fish and anemone look out for the interests of one another – Safire looks out for you. These two organisms have a mutual and symbiotic relationship which relates to the sense of loyalty and friendship that Safire strives to have with each of its clients. Energy and commitment best describe Safire and the focus and drive that it has.These two organisms have a lasting relationship and Safire hopes to share a relationship like this with you by being your short-term insurers, long term partners.